Millions of years of evolution have created human interpretations of visual information, helping the eye evaluate and predict the physical arrangement and motion of objects that it perceives. But through hundreds of years of cultural evolution, we began discovering unusual configurations that would confound those predictions, forcing the eye to see something that wasn’t, technically speaking, there. Natural selection created a kind of neural technology to interpret the information transmitted to our eyes, and then human beings deliberately set out to invent technology that short-circuited evolution’s inventions. ​This turned out to be surprisingly fun. The strange, unpredictable pleasure of being fooled by illusions—some targeted at seven-year-olds, others at neuroscientists—has filled a vast menagerie of books and websites. 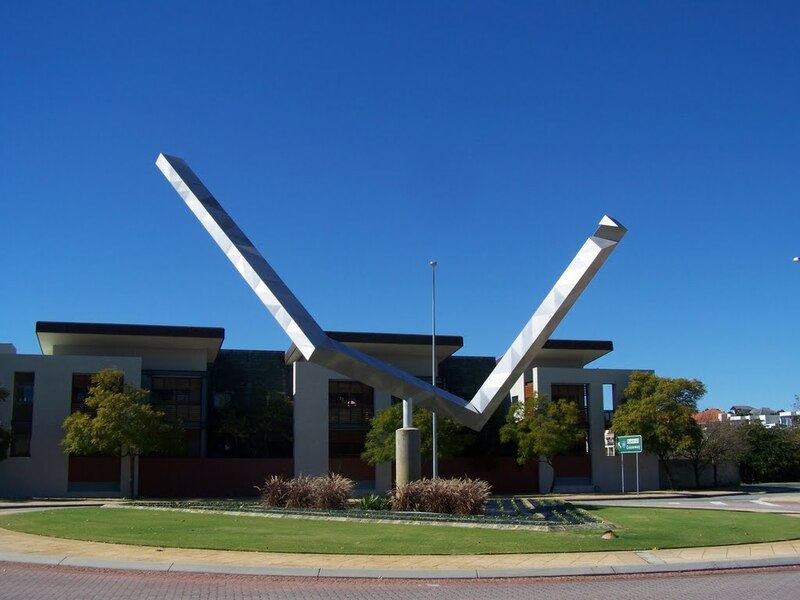 Consider the these famous visual tricks: the Penrose triangle, the Necker cube, and the Kanizsa triangle. In each case, the eye detects something that is quite literally not there: a twisted triangle, a three-dimensional box, or a holographic floating triangle. 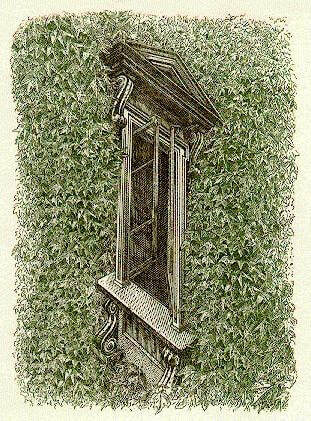 In each case, it is almost impossible to un-see the illusion. 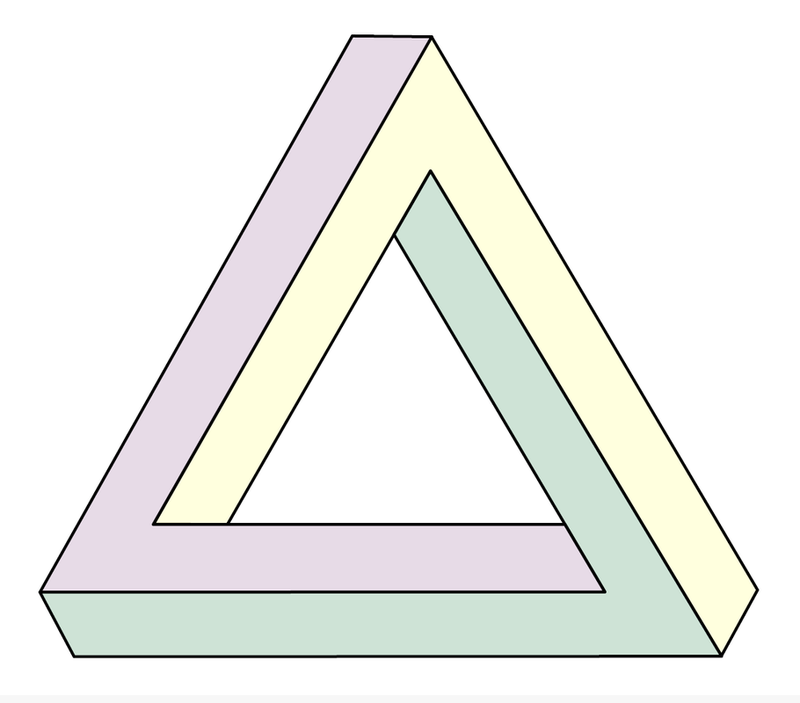 The Penrose-Reutersvärd triangle is an impossible object. It was first created by the Swedish artist Oscar Reutersvärd in 1934. The English mathematician Roger Penrose independently devised and popularized it in the 1950s. 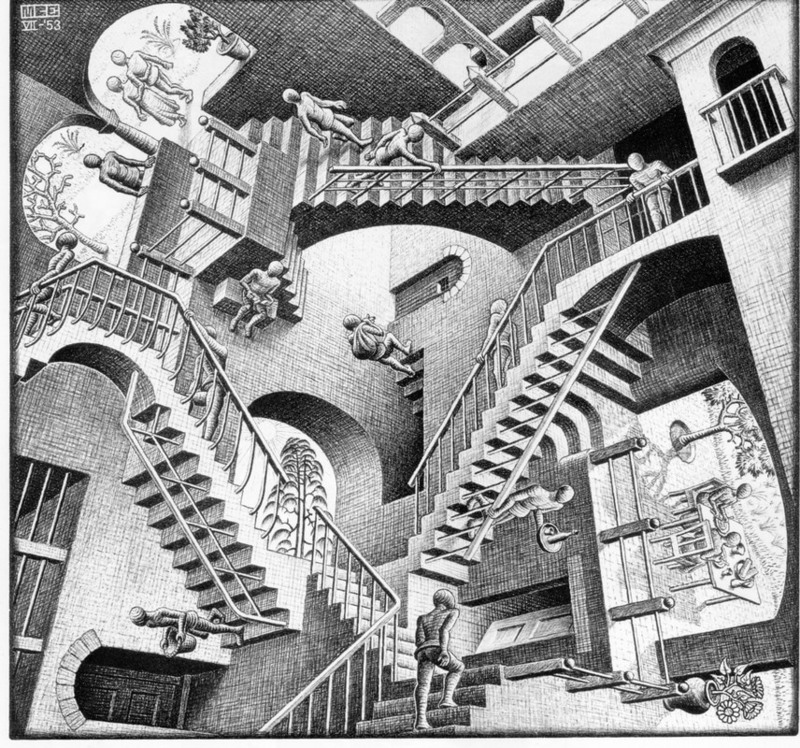 It is featured prominently in the works of Netherlands artist M. C. Escher, whose earlier depictions of impossible objects partly inspired it. 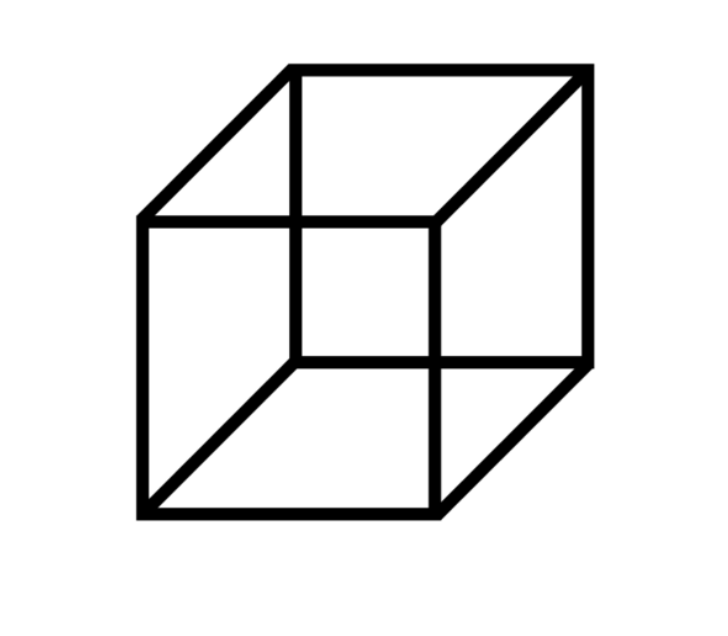 The Necker cube can be visually flipped between two different three-dimensional orientations, but most of us can’t perceive it as it actually is: twelve intersecting lines lying on a two-dimensional surface. 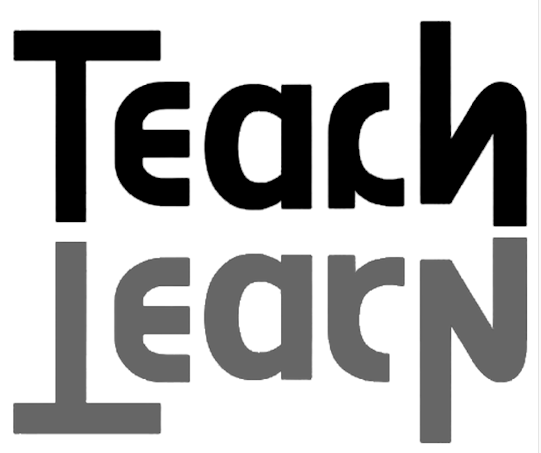 The mind’s eye conjures up a perception of depth that empirically does not exist. 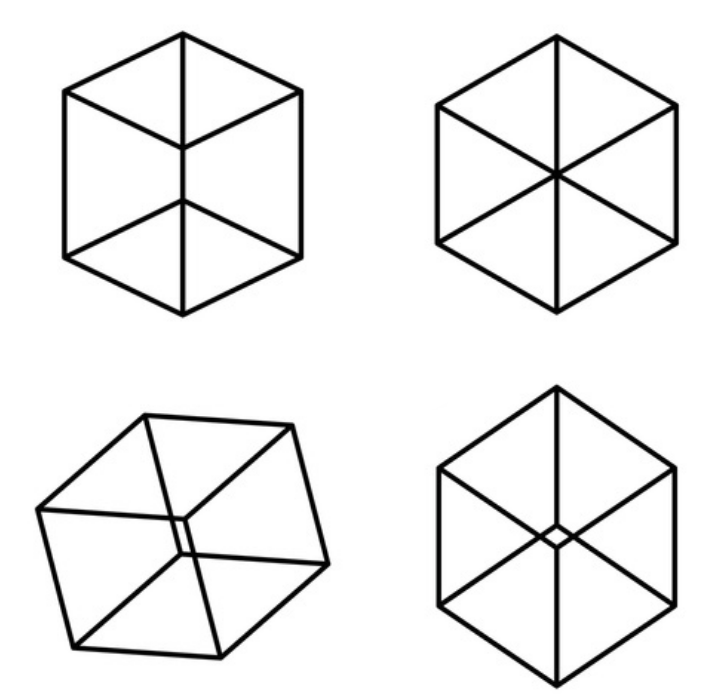 The smallest tweak to the image can eliminate the 3-D effect, as in these drawings, known as Kopfermann cubes, where the images appear to alternate between a 3-D cube and more abstract 2-D shapes. 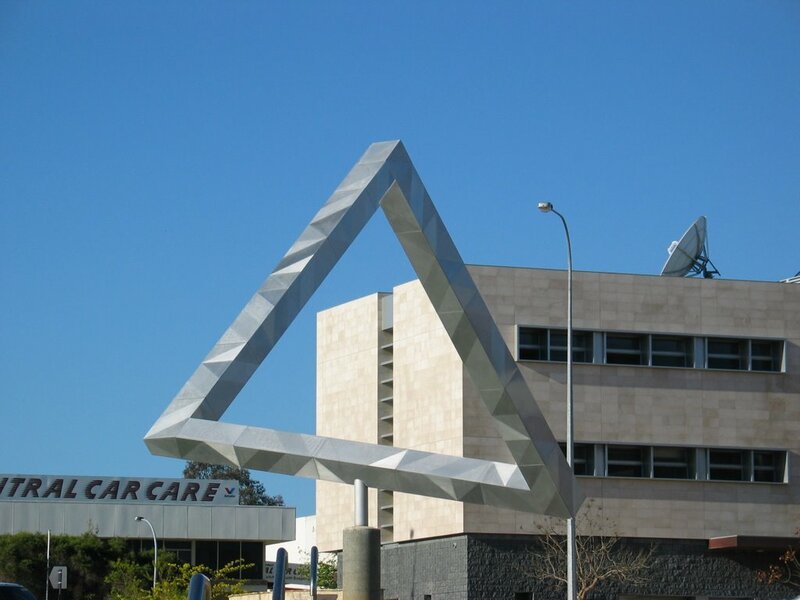 The Kanizsa triangle is an optical illusion first described by Italian psychologist Gaetano Kanizsa in 1955. 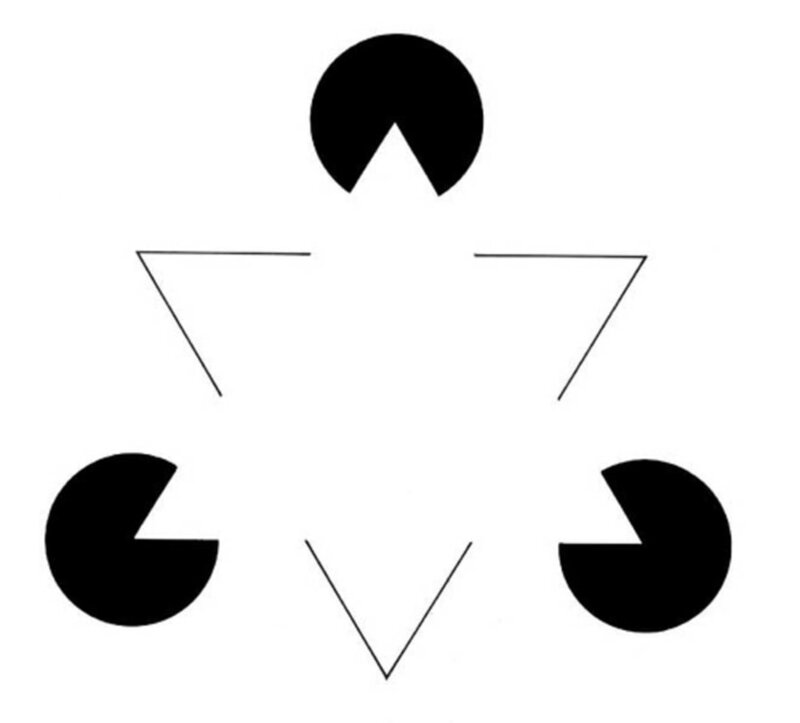 The Kanizsa triangle is known as a contour illusion. He noticed that we see a white triangle, on top of and partly occluding disks and another triangle. 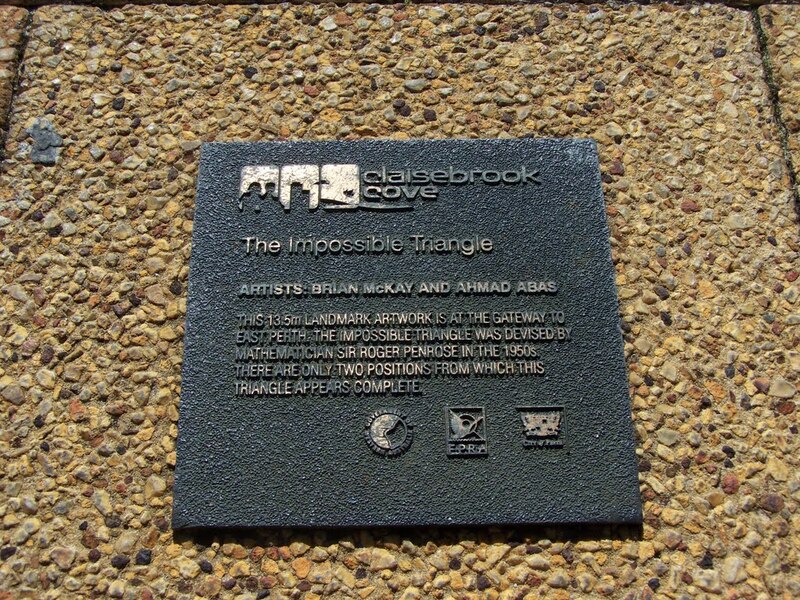 The triangle, however, has no physically measurable existence although they appear to observers as significantly brighter than the background. Like many other visual and perceptual illusions, study of the Kanizsa triangle has led to greater understanding of how the brain and eyes perceive visual information. 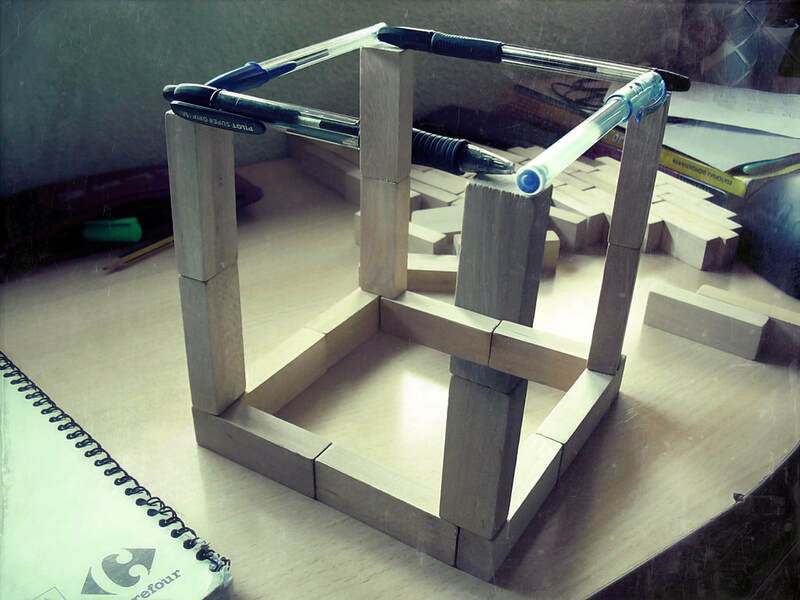 Optical illusions can be employed for more serious pursuits. Until the late nineteenth century, the most famous and influential “trick of the eye” was the invention of linear perspective, generally credited to the architect Filippo Brunelleschi. Like the Necker cube, it is almost impossible not to perceive the depth relationships in a painting that successfully executes the principles Brunelleschi devised. Technically speaking, linear perspective is nothing more than an optical illusion, but it is rightfully considered one of the most transformative innovations of the Renaissance. 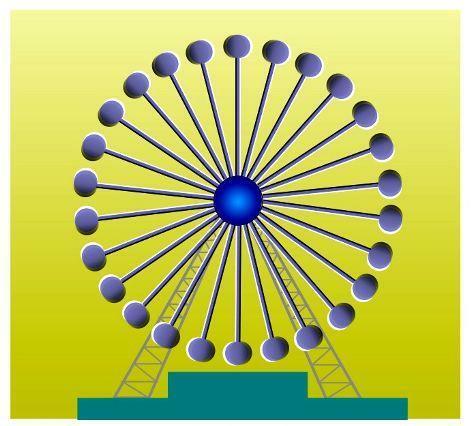 Of course, only in your imagination, since there is nothing moving on this Ferris wheel. ​OK Go, "The Writing's on the Wall"